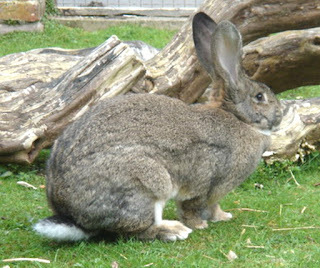 British Giant rabbits have the same calm, friendly temperament as the Flemish Giants. They are docile, gentle and amenable like some other large rabbit breeds. But they are not very active compared to other breeds.